This week (National Volunteer Week) we’re celebrating our incredible team of volunteers who generously donate their time, experience and knowledge to the Library. 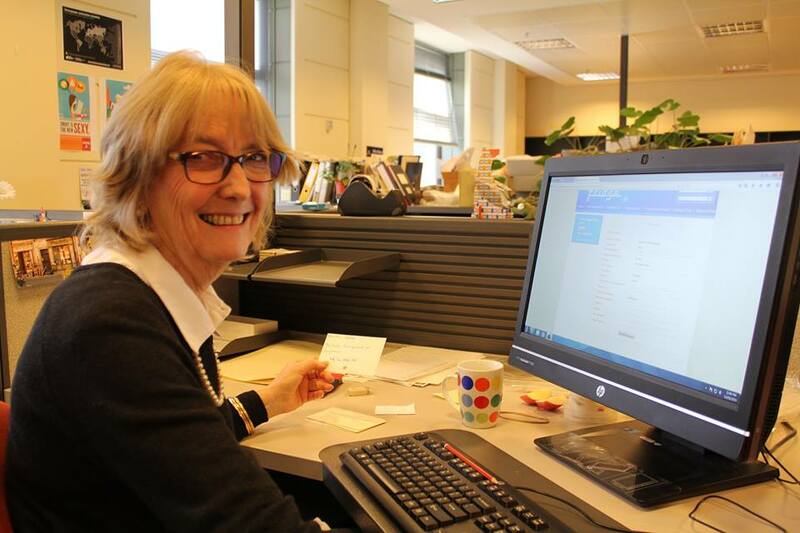 From cataloguing and conservation to tour guides and storytellers, our volunteers are at the heart of the Library. 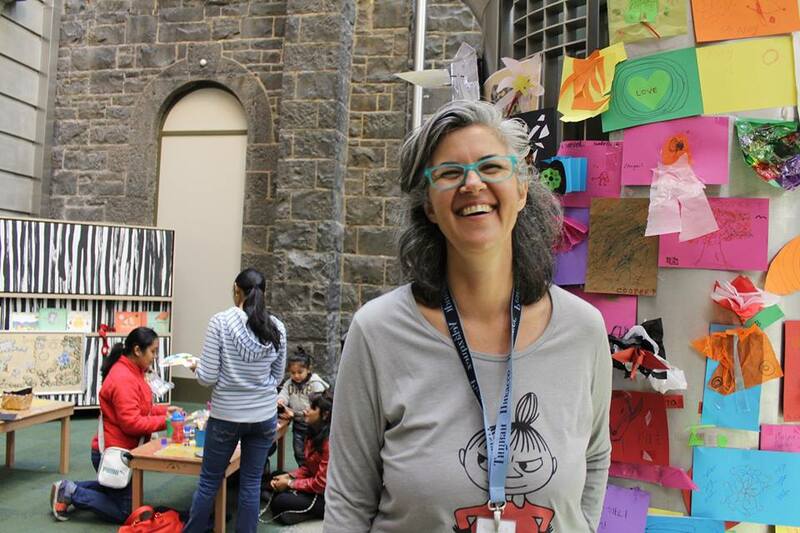 So what does volunteering at Australia’s oldest public library look like? We asked several of our volunteers to give us a snapshot of their experiences. “It’s the people who make all the difference. I’ve worked with some lovely people in my time and still do. I’ve been lucky. I worked for the CSIRO for 30 years. In science you tend to deal with things and not people. I suppose that’s the part I enjoy most about volunteering. Meeting people from a range of different backgrounds. 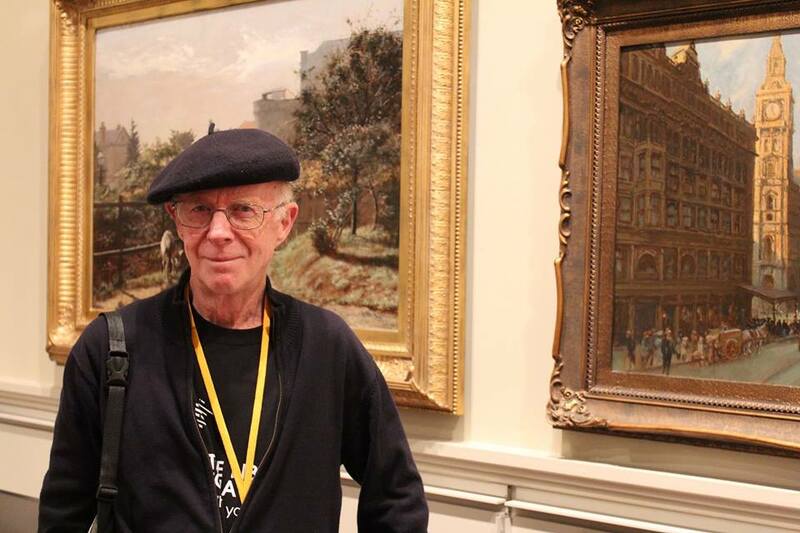 Trevor is our longest serving volunteer. He’s been giving tours of the Library for more than 14 years. “I have always volunteered at my children’s schools, which when they were younger they loved. Now that they are both in high school it’s so embarrassing that their mum is at school, but I still do it. I feel that if I have the time I should volunteer to help deliver programs, support students and teachers, and encourage children to love reading. Asa volunteers with our Family Programs team for Storytime and Baby bounce. “I have been volunteering at the Library for a year now. 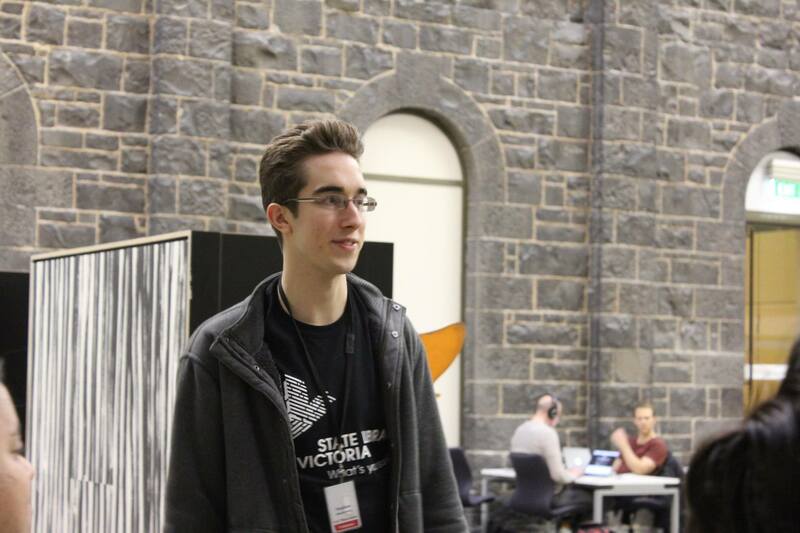 I am currently studying Literature at the University of Melbourne so naturally have a passion for books and learning. Volunteering has exposed me to so many stories and history that I wouldn’t have known about had I passed up the opportunity to work as part of this group. Stephen gives weekly tours of the Library and Dome Galleries. “I’m a book person, I was in heaven when I first started here. I came for three months and stayed for 15 years! When I retired six years ago, I wanted to volunteer because when you’ve been actively involved in something you can’t just stop. Gayle is a former library technician. 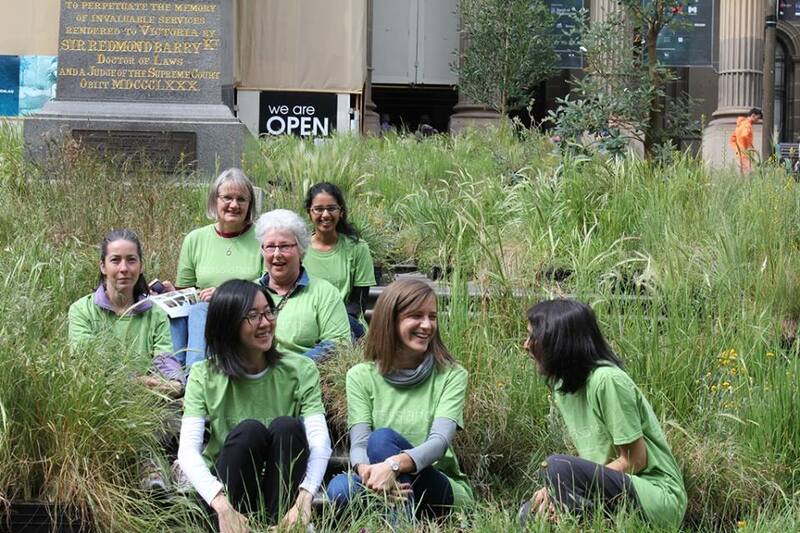 “My first volunteer experience at the Library was with the Grasslands exhibition. Standing on the Library steps, sometimes amidst protestors wearing masks, school children doing surveys and people soaking up the Melbourne sun, was quite an experience. I loved being able to encourage people to see the flowering detail within the Grasslands installation by Linda Tegg, inviting them to take their first smell of a chocolate lily or listening to their recollections of gardens back home. 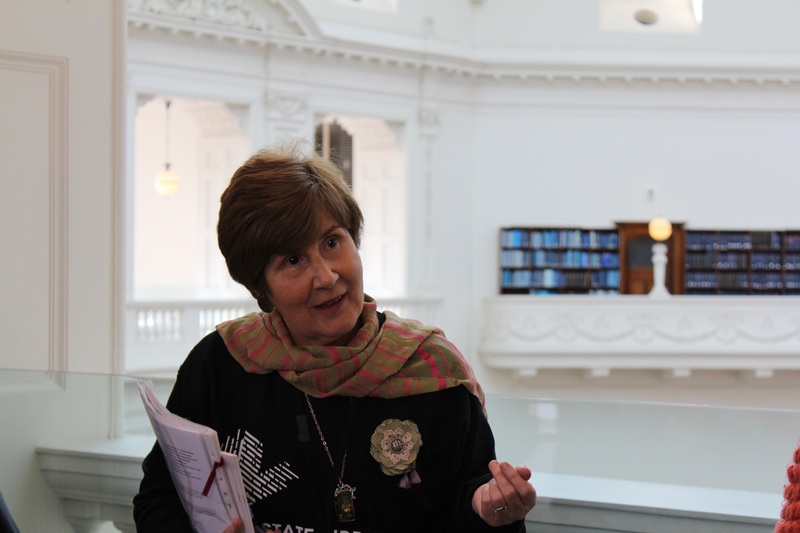 Jo has been volunteering as an exhibition tour guide at the Library for almost a year.